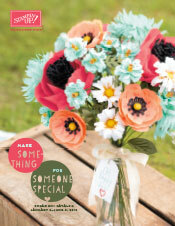 Have you seen the new Stampin’ Up! Occasions catalog? (Click the link to the left to see it!) It has brand new products as well as some returning favorites to help you celebrate the occasions that are coming up in the first few months of the year. 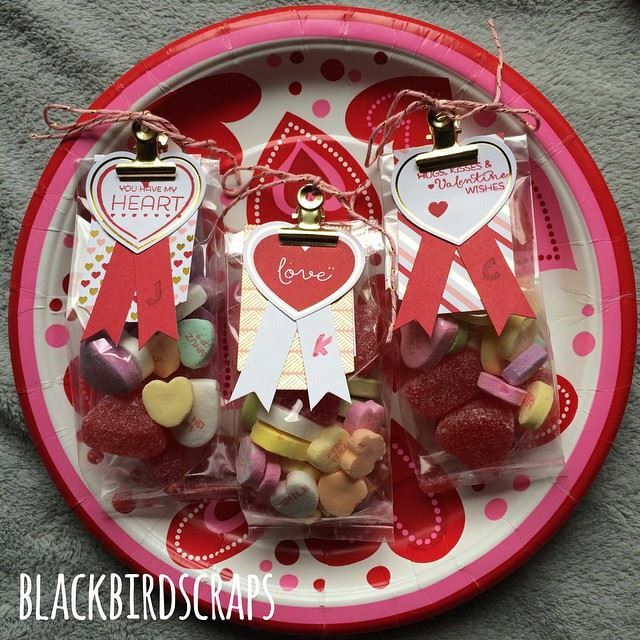 Think Valentine’s Day, Mother’s and Father’s Day, Easter, Graduation, new baby, wedding, and more. There’s something for every paper crafting interest from card making to scrapbooking, and for every level from beginner to advanced. 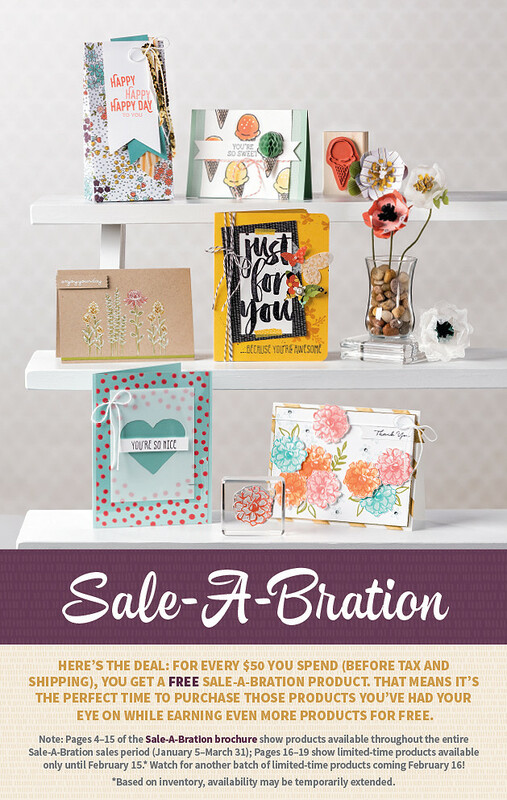 AND…it’s Sale-A-Bration time! 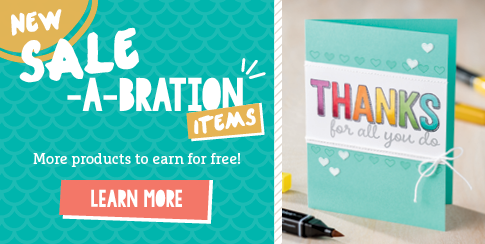 That means that for every $50 you spend (pre-tax and shipping) you get to choose a free item of your choice from the Sale-A-Bration catalog. There are several different stamp sets, designer series paper, embellishments, even a brand new exclusive Project Life mini card collection! 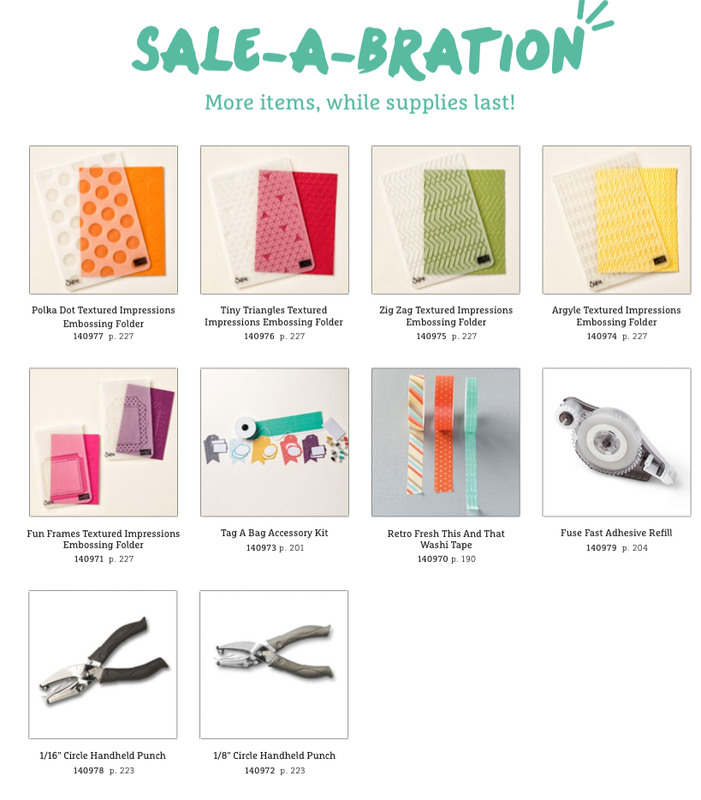 These items are exclusive to Sale-A-Bration and can’t be purchased. 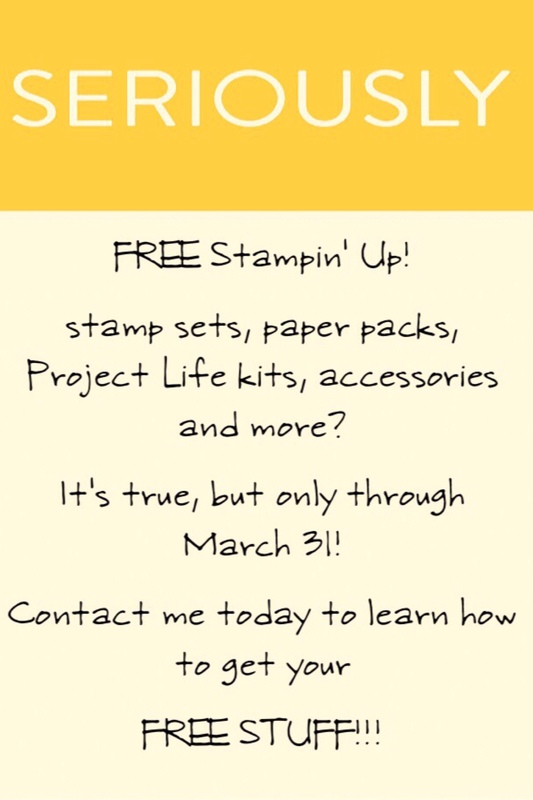 You can also earn more free items by hosting a show, or becoming a Stampin’ Up! Demonstrator. 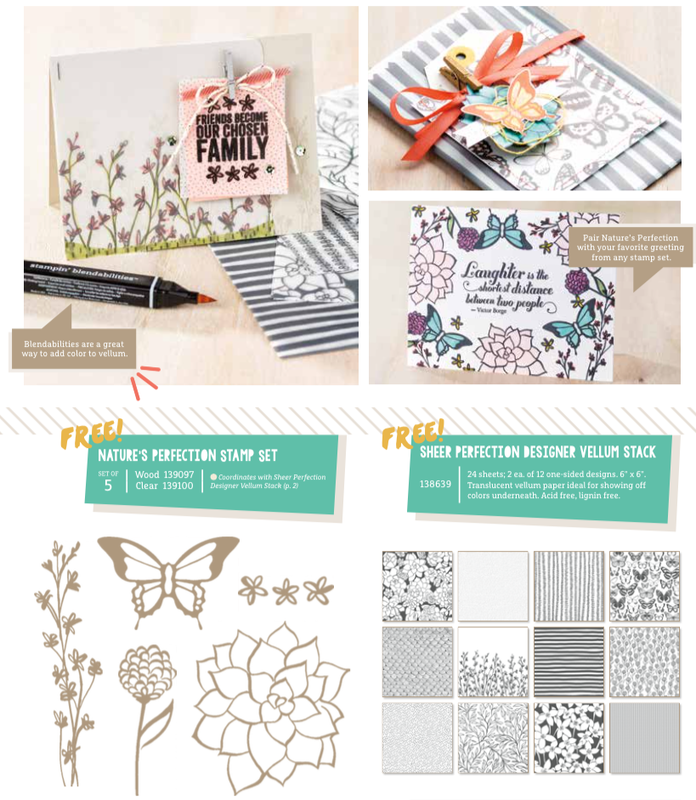 Please contact me today at blackbirdscraps@gmail.com for more information, to schedule your own show (in-person, catalog, or online) or to learn about the benefits of becoming a Stampin’ Up! Demonstrator. Sneak Peek at the Newest Project Life by Stampin’ Up! Collection (and more new Holiday projects)! One of my favorite things about being a Stampin’ Up! Demonstrator is the privilege of being able to pre-order new products. Yup…Demonstrators are usually given the opportunity to purchase new products before they are available for sale to customers. The 2014 Holiday catalog is full of amazing new products for Halloween, Thanksgiving, Hanukkah, Christmas, and New Year’s. 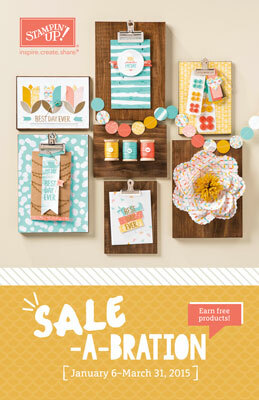 One of my favorite products in the catalog is (of course) the newest Project Life by Stampin’ Up! card & accessory pack called “Seasonal Snapshot”. I’ve been meaning to start my 2013 Project Life family album, so I pulled out our un-scrapped Christmas photos from last year and started playing. I’m thrilled with this layout.